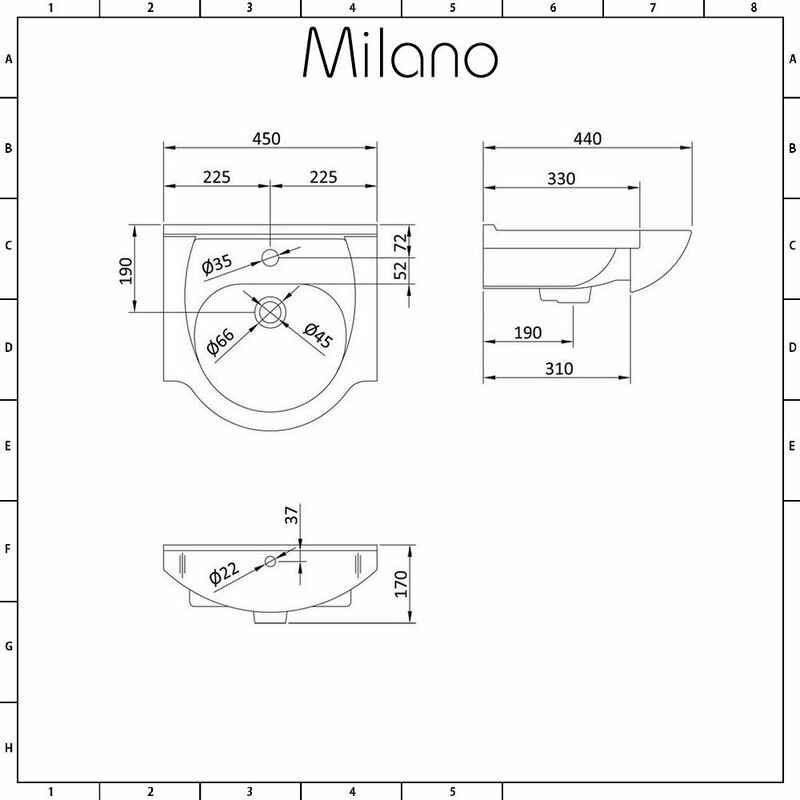 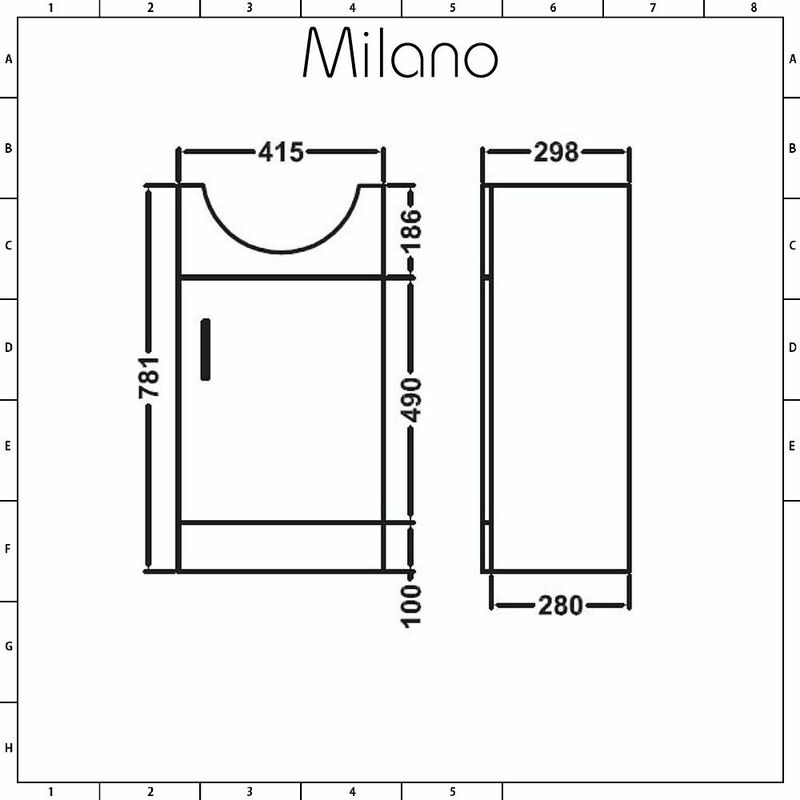 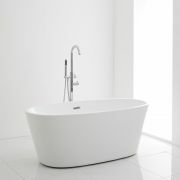 The Milano 450mm vanity unit is a great option for a small bathroom, en-suite or cloakroom. 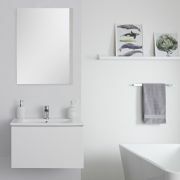 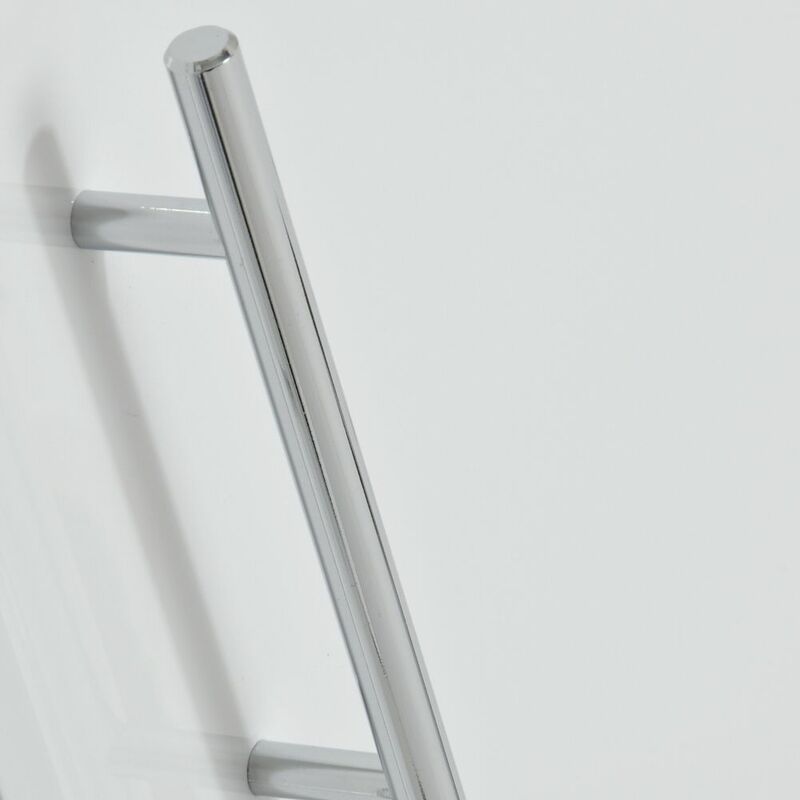 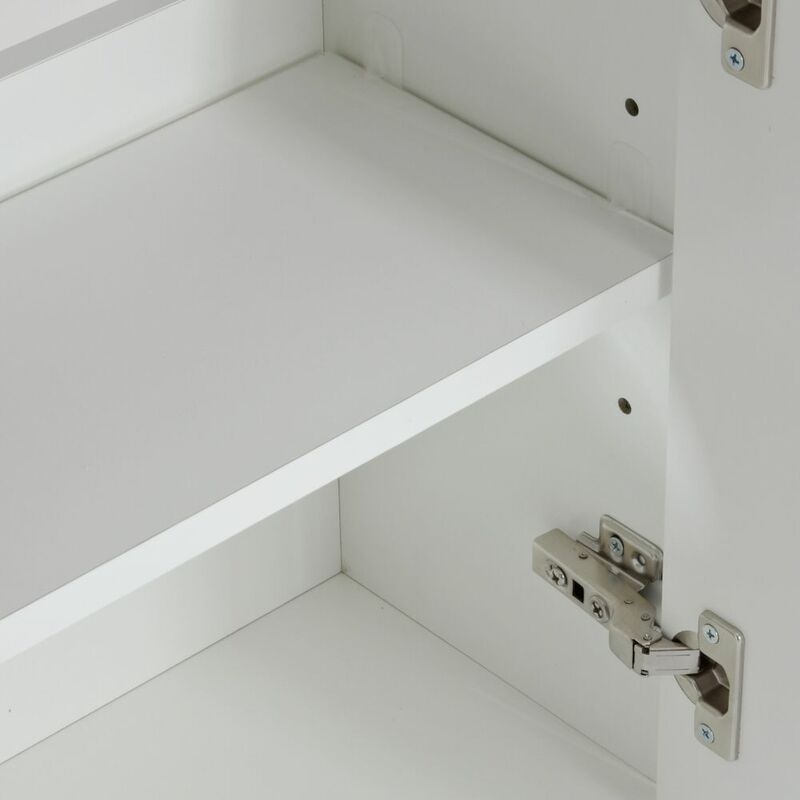 Featuring a space saving compact design and a glossy white finish, the vanity unit provides a stylish and practical storage solution for your toiletries. 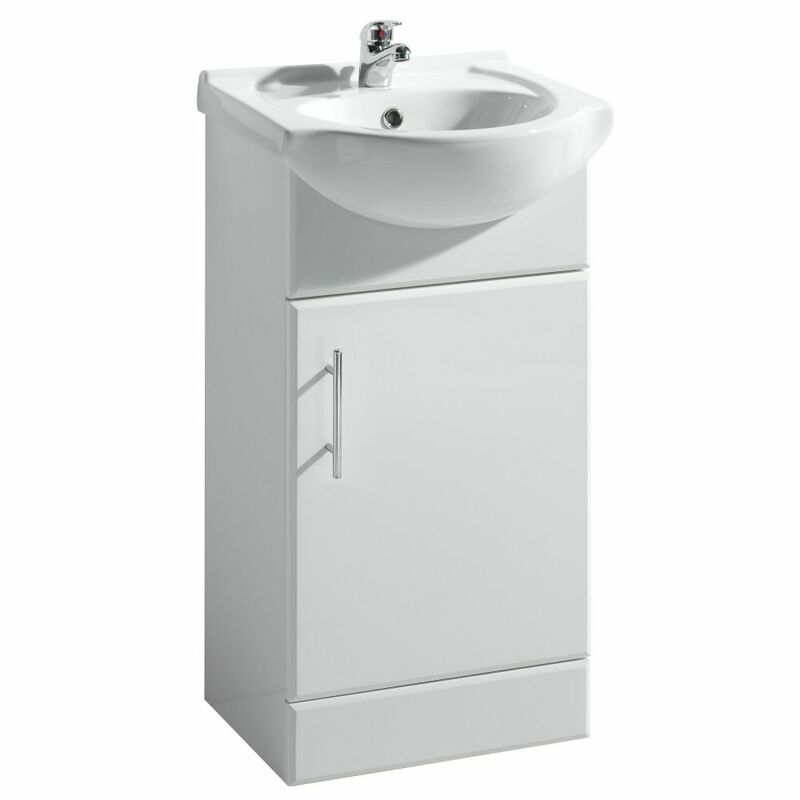 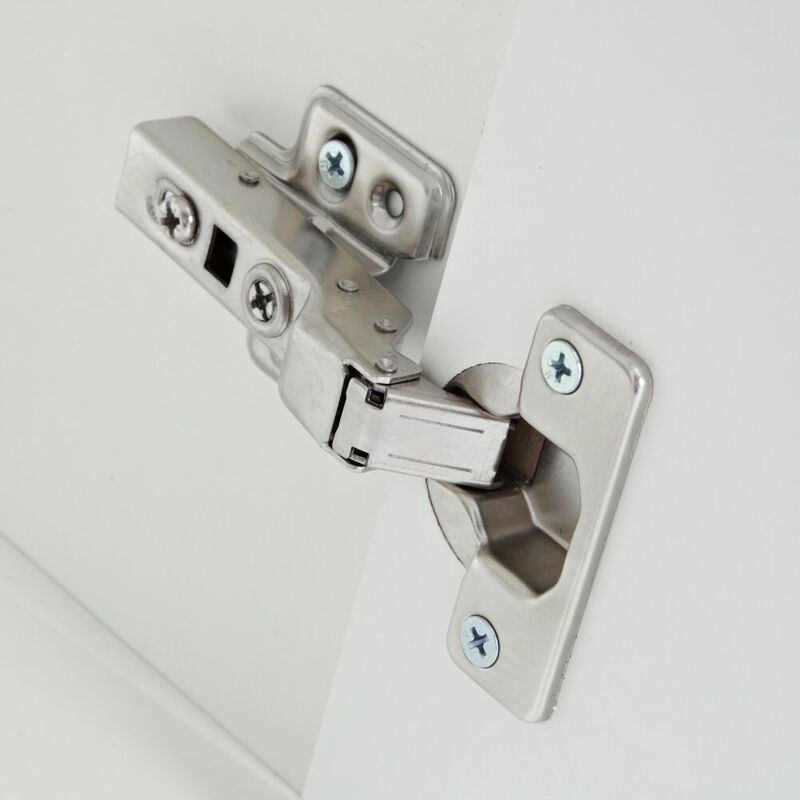 Supplied with the ceramic basin, the vanity unit has a soft close door to prevent unwanted bangs and slams, which helps to prolong the life of the unit.